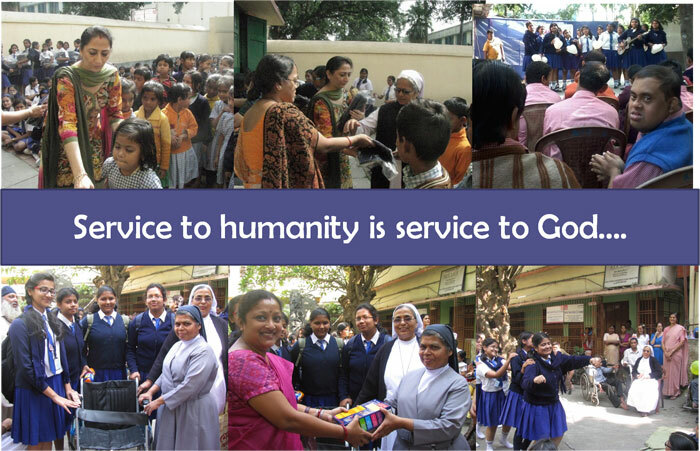 the sisters wholeheartedly reach out to all, but especially to women and children. 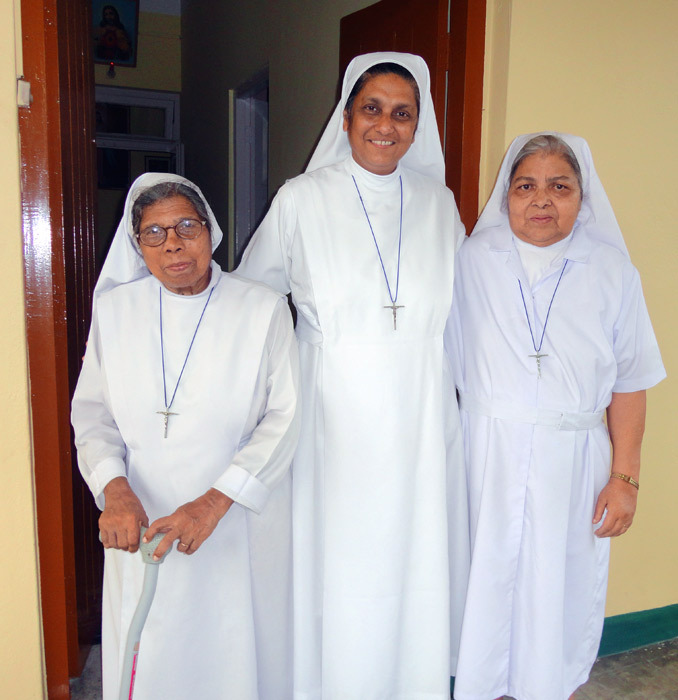 The sisters break open the Word of God through Basic Christian Communities, one of the pastoral works in the province. 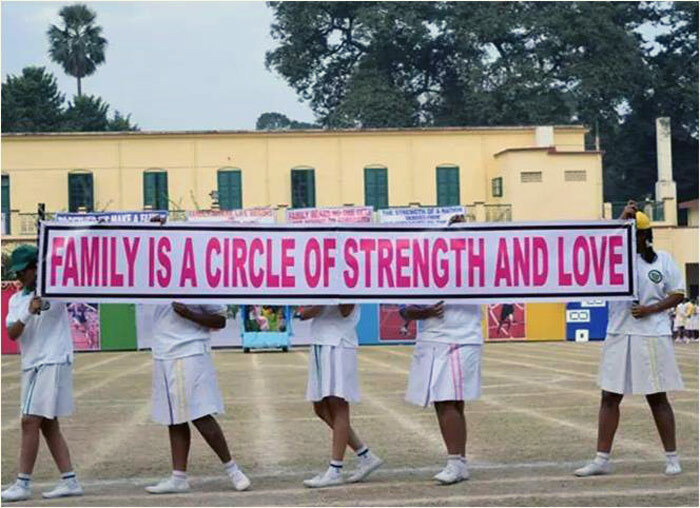 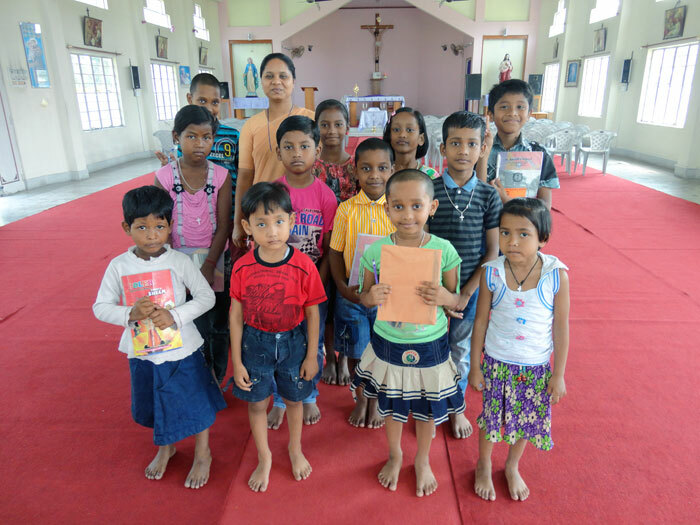 In the schools, the sisters witness to the values of the Gospel and inculcate the same in our non-Christian teachers, parents and students by involving them in projects that serve the neediest in the neighbourhood. 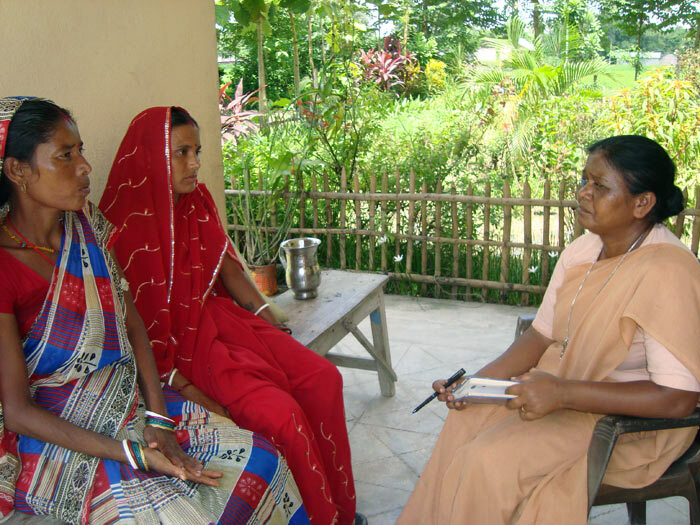 Care for the environment is one of the core values upheld in all the ministries of the Province through both awareness and hands on activities. 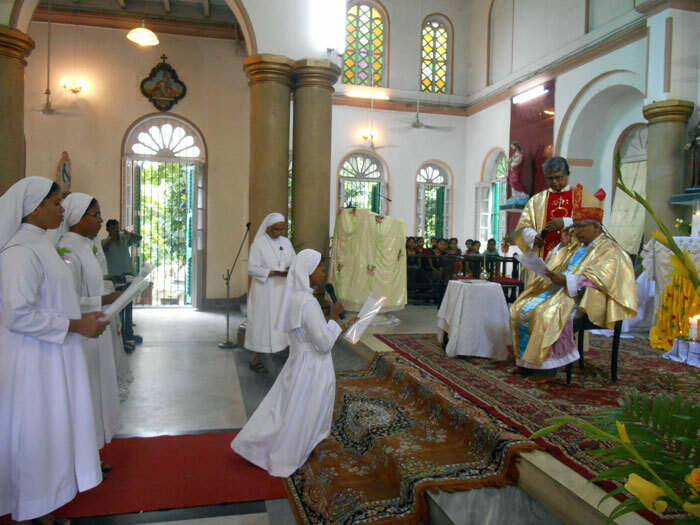 Above all the sisters strive towards holiness through fidelity to individual and community prayers, living a life of affection and mutual forgiveness, striving to give one’s best in each of the ministries of the Province.